Find the Perfect Blinds for Your Home or Office! 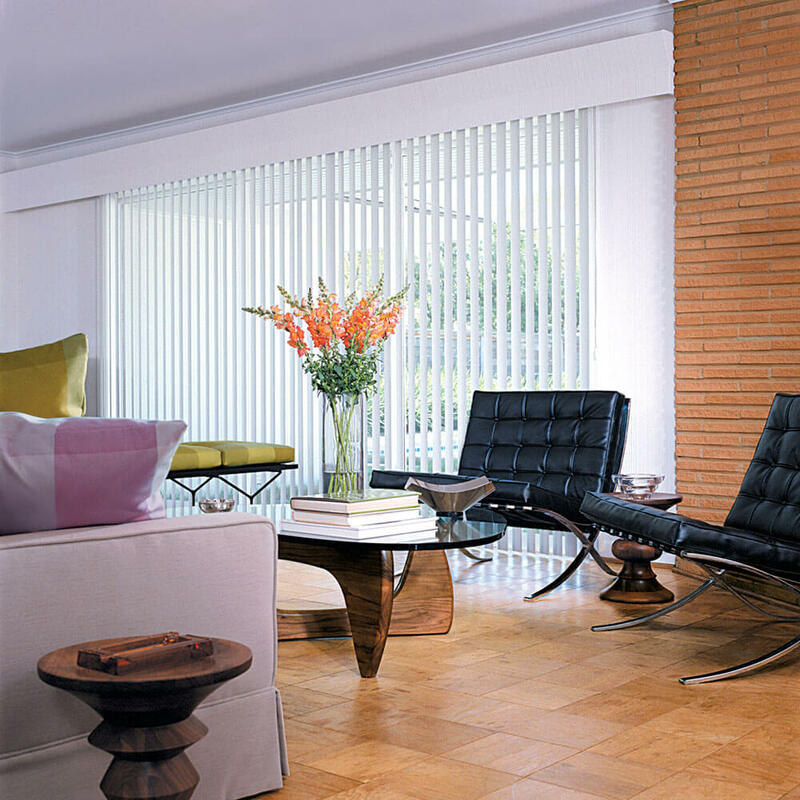 Vertical Blinds are a great way to cover wide areas of glass like sliding glass doors and window walls. Available in vinyl and fabric, they can be both economical & elegant. 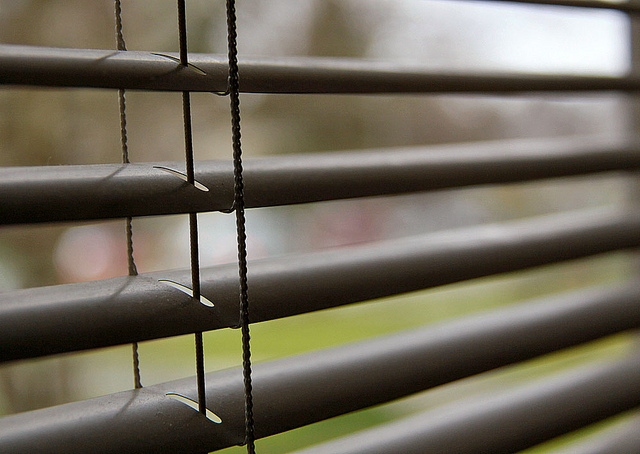 If you have decided that vertical blinds are the right window covering option for your home or office you may be a bit overwhelmed by the number of options available. Stop by our showroom or schedule an in home appointment to learn more about some of the most popular types of window blinds—then, you can make the choice of what type will work best to meet your window covering needs. 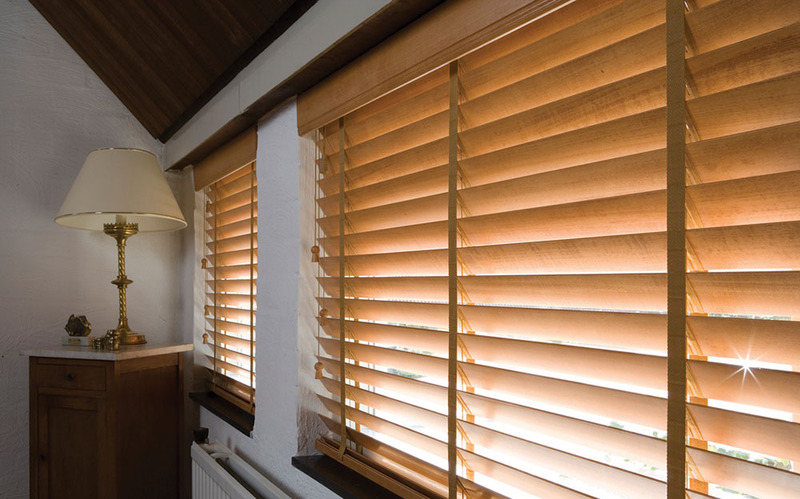 Wood Horizontal Blinds offer an excellent value and timeless appeal. Available in painted finishes and texture-rich lustrous stains that adds warmth to any room. 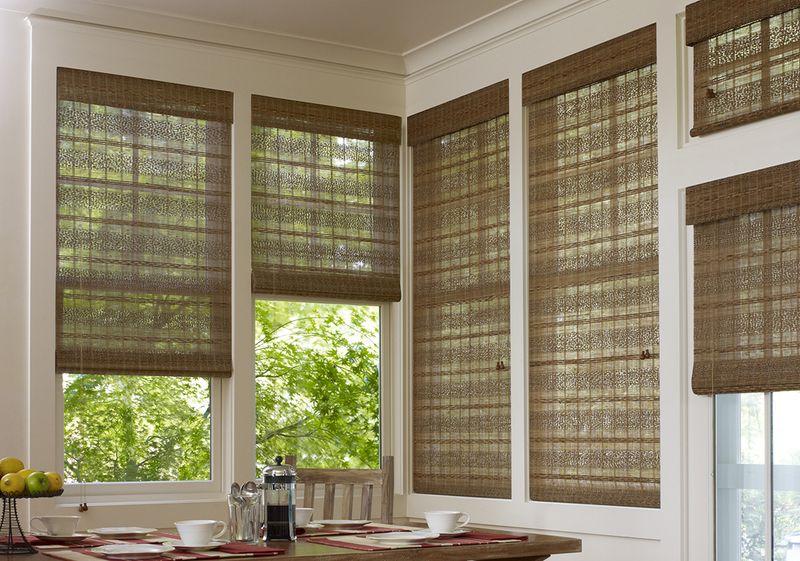 Wood Blinds also coordinate well with drapery and other soft treatments. 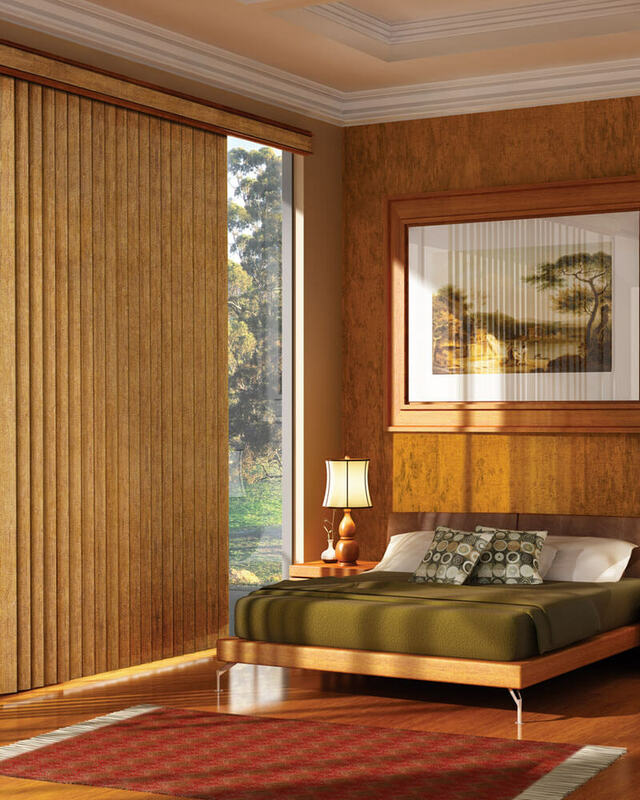 Wood blinds provide a beautiful window treatment for any room in your home. Use them to dress up a formal dining room, create an energy efficient family game room or provide privacy in the bedroom. Whether you choose vertical, motorized or custom wood blinds, appreciate their beauty and versatility. They enhance every room in your home and create spaces you will be proud to show off and enjoy every day. Faux Wood Horizontal Blinds are a great value alternative to Wood Blinds. They are not only less expensive, they are also extremely durable and have a timeless appeal. Faux Wood Blinds are available in a variety of colors and textures and will match any decor. 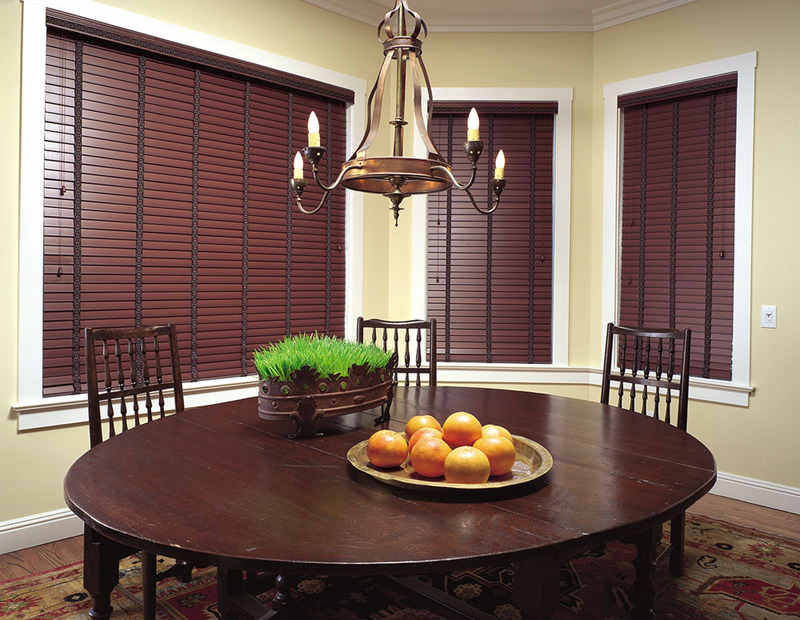 Faux blinds give you the elegant look of wood at an affordable price. You can easily add beauty to any room in your home by selecting from a wide range of colors, finishes and textures. Faux wood offers extreme durability; the levers will not bend or break even with heavy use. We also offer you choices in louver sizes, you can select 2, 2 ½ or 3-inch louver widths. Designer valances and cornice boxes are available to add the finishing touch to the faux blinds you select.